Hosting packages for small to medium sized websites at very competative rates. 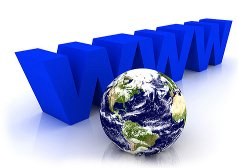 Your website hosting package will include support from a local person either face to face, by phone or email. No more automated phone systems and long distance phone calls! We will happily register your domains and make sure these are working with your website and email. 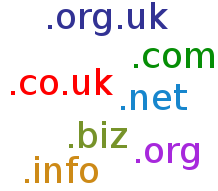 If you want advise on domain name registration please don't hesitate to contact. If you require help with developing your website or just need some advice on the best way to get up and running I would be more than happy to discuss this with you. I have many years experience in setting up all different types of website from basic 'static' sites to more complex database driven sites.